Students are a dynamic part of The Sanctuary Church family! Every weekend our middle school and high school students are involved in our worship experiences. 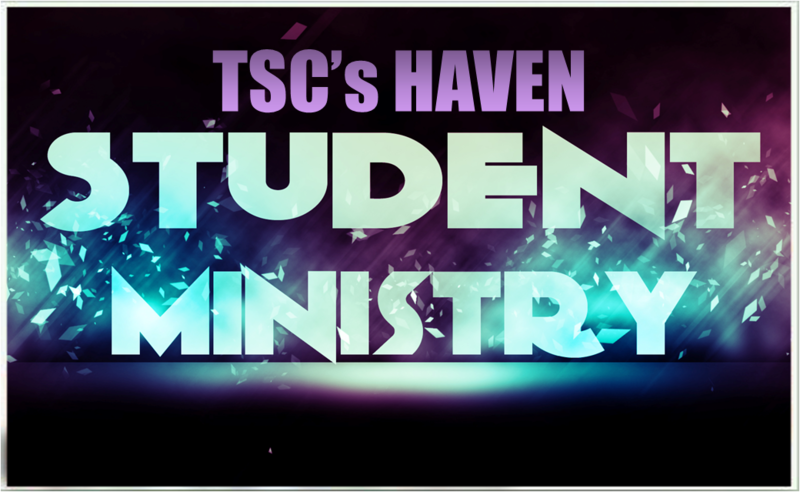 You’ll also see our youth serving in various ministries! Sunday is our day to worship and serve! © The Sanctuary Church 2013. All rights Reserved.